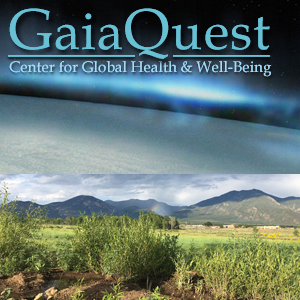 Online classroom for GaiaQuest’s “ Eco-Community Permaculture Class”. We are presently sharing video lectures for Chapters 1, 2 & 3 at the first three links listed below, plus the introductory videos located at Geoff Lawton’s website (www.GeoffLawton.com). The course covered the following topics with videos, that are no longer available to view online.